San Francisco Public Library’s summer reading and learning program is fun for all ages. This year, illustrator Shawn Harris’s drawings take Summer Stride participants through an artful journey through the Bay Area’s national parks. Get started by visiting your local branch library in San Francisco. Summer learners can receive a special 2018 Library tote bag as their finishing prize, featuring artwork by Harris, also the illustrator of the new Dave Eggers picture book Her Right Foot. All ages are eligible to receive the prize after completing 20 hours of reading, listening, learning, and library time. Use your local San Francisco Public Library branch as your portal to the Golden Gate National Parks. Ten locations (see stars in the map below) feature “trailheads” that include directions to the nearest national park sites, fun facts about their natural and cultural history, and suggestions for further reading explorations. Coming to a library near you: NPS rangers! They’ll bring a bit of their signature national park wonder and magic to your neighborhoods—and sharing the fascinating history of our parks. Join us at SFPL’s new branch, Public Knowledge, in SFMOMA for a special Ranger Talk on Thursday, July 12 from 2-4 p.m. Listen to park stories and participate in family-friendly activities celebrating art, parks, and libraries. 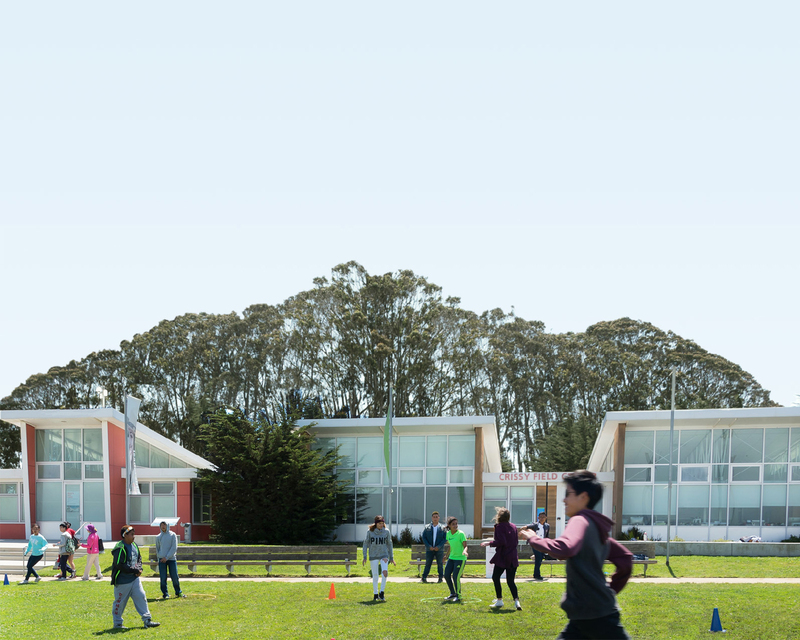 Find our fourth StoryWalkⓇ, Her Right Foot, written by Dave Eggers and illustrated by Shawn Harris, at Crissy Field this summer. A StoryWalk is a creative way for children and families to enjoy the park on a family-friendly, accessible trail while reading an adventure at the same time. Pages of Her Right Foot have been put on signs and placed along the Crissy Field Promenade. Also, be on the lookout for I Wrote You a Note by Lizi Boyd at Mountain Lake in the Presidio. You may even spot a western pond turtle or two along the way! Read more about the current StoryWalks in the parks. These free shuttles whisk community members on a guided trip to a local national park site. Shuttles pick up and drop off at branch library locations. To see the full schedule and learn more, visit our ticketing page or contact your local library.